Cue in PPC into the mix which is often misrepresented as a marketing tool that can only be availed by big corporations who has plenty of throwaway money. That is not the case. It is one of the many reasons why small business owners and entrepreneurs fail to use the power and reach of a PPC campaign. It is a viable digital marketing tool that can be scaled up or down as per the needs of a business. In short, no matter the size and age of your business, there is a PPC campaign for you given you take the time to search for one. 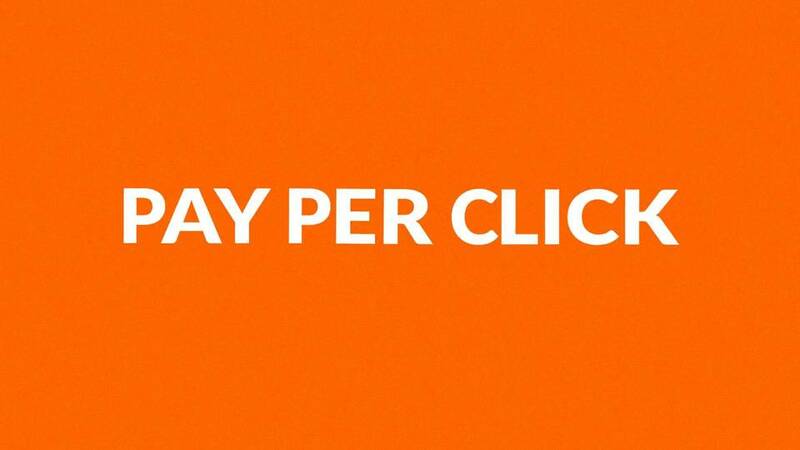 Every pay per click campaign should begin with finalizing the budget for the same. When you are setting the goals for your PPC campaign, there are certain factors that you need to consider. Google Adwords is the most preferred PPC tool that finds extensive use all over the globe. It has two distinct bidding channels viz. automatic and manual. Choose a bidding channel that suits your needs and is at par with your set budget. Before diving into the details, it is important for you to understand what is an Ad Group and an Ad Copy. It is better to consider an Ad group as a bucket that will contain the different products and services your business offers. An Ad copy, on the other hand, is the hinge on which the whole PPC campaign will turn when the time is right. It is advised to make sure that the Ad copy is unique for each Ad group for best results. In order to make sure that the message and content of the campaign are compelling enough to attract the attention of the TA, you need to make the use of analytical tools like SEMrush for best results. The next step in the process, as per a leading digital marketing agency in Bangalore, is to hone the keywords based on which you will be formulating content and use the same in your ads. Be sure to use the most common key phrases and keywords that people use in their search queries when they are searching for products and services that are similar to the ones your business offers. It is best to use Google Keyword Planner as the tool is known to provide keyword/key phrases that provide the desired results. Gone are the days when PPC campaigns were only accessible to large corporations. As mentioned in the three steps above, you can also make the efficient use of the tool to maximize your reach in the market in no time even on a limited budget. So what are you waiting for, get in touch with a PPC service provider today!